Western New York is home to a flourishing life sciences industry, encompassing hundreds of companies involved in research and development, the manufacturing of medical devices and the production of pharmaceuticals and medicines. However, researchers often state difficulties in taking products from the idea stage to commercialization. 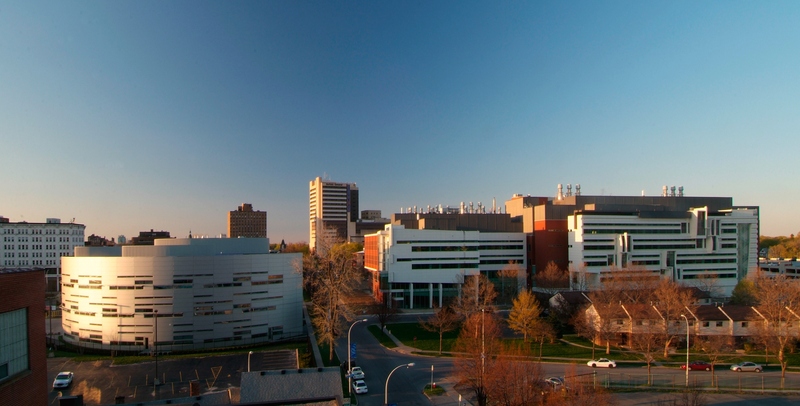 The Buffalo Billion has focused on strategies for health and life sciences that will enable Buffalo to become a leading hub for health and life sciences innovation and commercialization.